1. What is being commemorated during this day? 2. 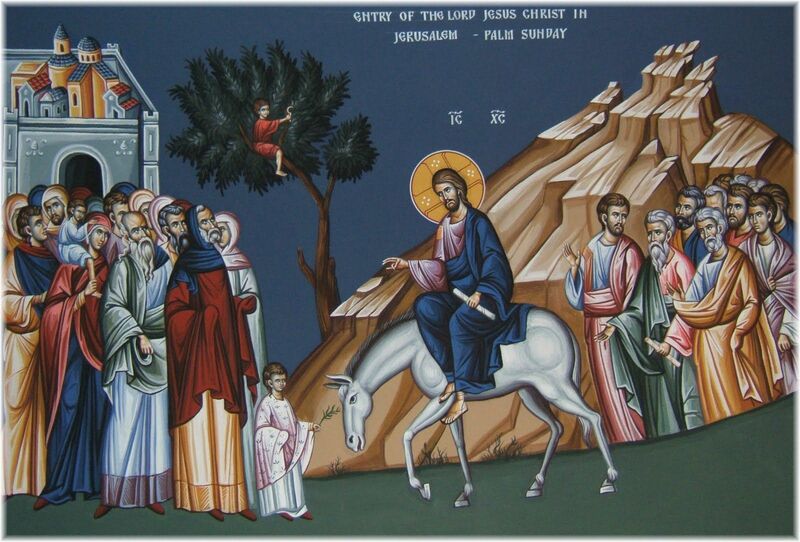 The Blessing of the Palms, the meanings of the procession, and of “Hossana”. 3. Christ wants to extend his spiritual Kingdom in our soul. 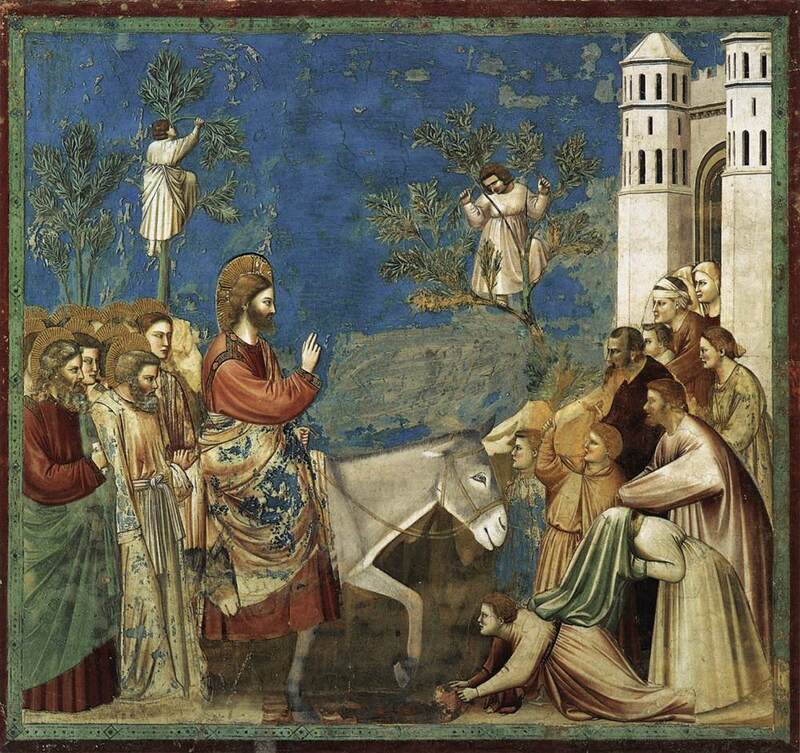 Palm Sunday marks the beginning of the Holy Week during which the universal Catholic Church commemorates the Paschal Mystery of Christ, that is, His Passion, Death and Resurrection to which He willingly submitted Himself out of love for us. 2. The Blessing of the Palms, the meanings of the procession, and of “Hosana”. Today’s Liturgy of the Blessing of the Palms and the Procession anticipate the triumph of Christ, a humble and gentle King who comes not by force but in peace, thus fulfilling the prophecy of Zechariah 9:9 where the future messianic king is described as “humble”. The procession done before the Mass symbolizes the welcoming of Jesus into his city by the children and humble of heart, cutting palm branches –a symbol of victory and of peace– and acclaiming Jesus as the Savior or Messiah. This fact is depicted by the use of the Hebrew word “Hosanna”, which originally is an appeal to God to “save us, His people” but was later used as a shout of joy, of acclamation and praise to mean “Long live” the Son of David, the Messiah, “who comes in the name of the Lord (Ps 118:16)” thereby proclaiming the kingship of Our Lord Jesus Christ. • “Christ was not king of Israel for exacting tribute, or arming a host with the sword; but king of Israel to rule souls, to counsel them for eternal life, to bring to the Kingdom of heaven those that believe, hope and love” (In Ioann. Evang., 51, 4). • “Christ should reign first and foremost in our soul. But how would we reply if he asked us: ‘How do you go about letting me reign in you?’ I would reply that I need lots of his grace. Only that way can my every heartbeat and breath, my least intense look, my most ordinary word, my most basic feeling be transformed into a hosanna to Christ my King” (St. Josemaria, “Christ is passing by,” n. 181). Dear brethren in Christ, may we also proclaim the kingship of Christ. 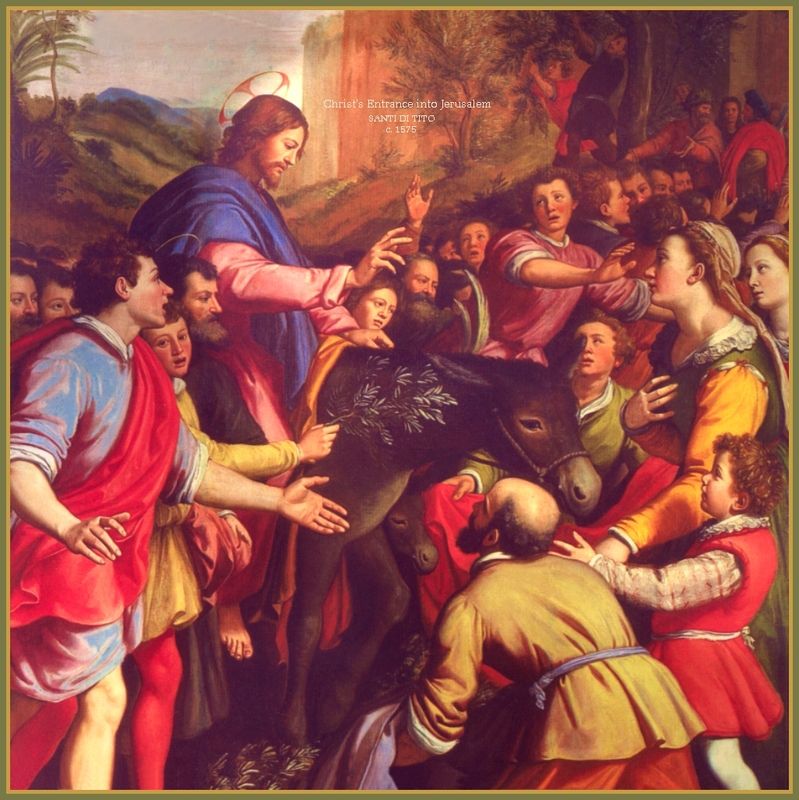 May our “Hosanna” be shown in our renewed faith in Jesus, Our Lord, Savior and King, manifested not only in words but above all with deeds so that Christ would happily reign and remain in our soul and life. Cordially inviting you to like and follow www.facebook.com/Catholicsstrivingforholiness and share our posts to help more people in their Catholic faith and life. Thanks and God bless! Fr. Rolly Arjonillo.